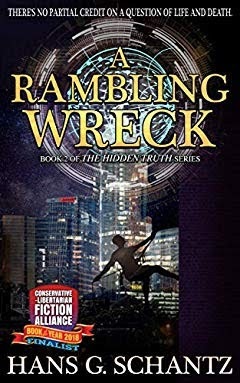 A Rambling Wreck by Hans G. Schantz is on SALE for ONLY 99C through this Friday! It's the sequel to The Hidden Truth. New cover and new blurb to boot! There's no partial credit on a question of life and death! Can a Rambling Wreck stop the Cabal? And a failing grade will be his last. Horde Writer Hits #1 Down Under! A big congrats to Horde writer William Alan Webb - his SF thriller Jurassic Jail (Time Wars Book 1) recently hit number 1 in Australia. I am actualy in the middle of reading this right now. It's a very action-packed time travel story. This is a spin-off from his best-selling Last Brigade series, but you don't need to have read that series to enjoy this book. 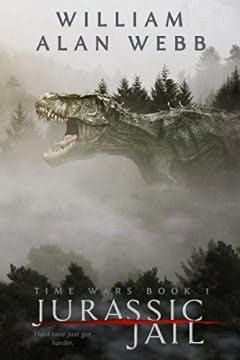 Jurassic Jail (Time Wars Book 1) is free for Kindle Unlimited subscribers. 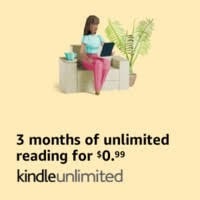 If you want to see if subscribing is right for you, can get a Kindle Unlimited 30-Day Free Trial. 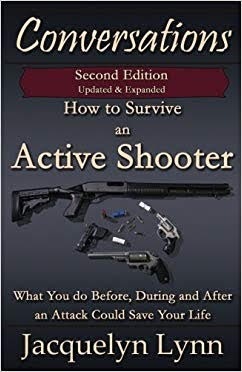 I just read this book - How to Survive an Active Shooter: What You do Before, During and After an Attack Could Save Your Life (Conversations) by Jacquelyn Lynn. Do you know what to do if someone starts shooting? The number of active shooter incidents--that is, when someone with a firearm is attempting to kill others in mass numbers--is on the rise. Knowing what to do before, during and after such an attack could save your life and the lives of others. In this completely updated and expanded Conversations book, Jacquelyn Lynn interviews a terrorism and security expert who provides those answers and more. This is an interview that Ms. Lynn conducts of a anti-terrorism and security expert, someone who gave a similar briefing to their church, who asked to remain anonymous. Based on the answers and advice, the person being interviewed is indeed an expert in the field. The book gives simple, practical steps and principles to keep in mind. It points out that our culture has, to some extent, trained basic situational awareness and self-preservation out of us, and gives us pointers on how to unlearn our bad security habits and re-learn good ones. I think this is an excellent book for anyone to read. It's a sad reality that any of us may, at any time, be in a situation of sudden and unexepected violence. Reading this gave me a sense of preparedness. Not just for a possible active shooter scenario, but for any type of unexpectedly violent scenario. 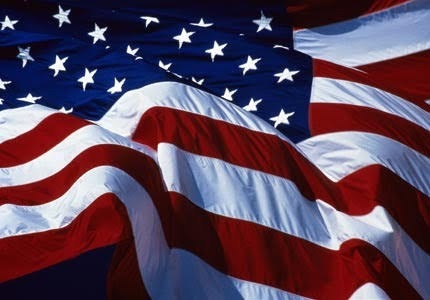 Happy Independence Day from Book Horde, the blog that celebrates freedom-loving books and readers every day! 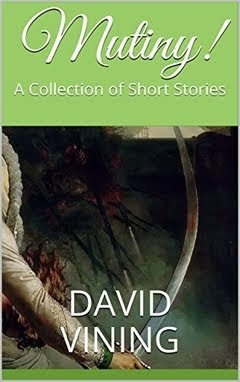 David Vining has a new short story collection Mutiny! 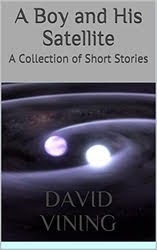 : A Collection of Short Stories. It's easy, isn't it? Pushed far enough, a son will turn against his father. Pushed hard enough, old friends will turn against one another. 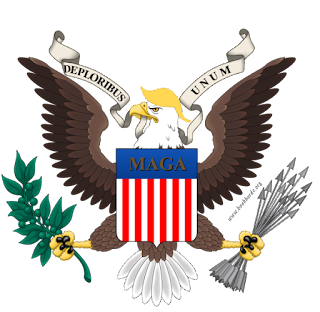 Driven to the edge, young people will try to overthrow whole systems without understanding why they stand to begin with. Who will win? Who will lose? What will happen when it's all over? 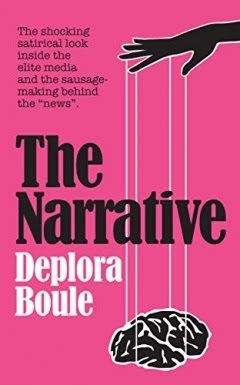 This is his third short story collection. The previous one was A Boy and His Satellite which has a theme of space exploration. Take five adventures through space and time to explore exciting new vistas! See the inside of a cargo ship's engine rooms! Explore the hallways leading up to a hyperspace gate! Get mauled by the crazy denizens of a generational ship! By the way, I am currently enjoying his first story collection, A Light in the Darkness, and will review soon!